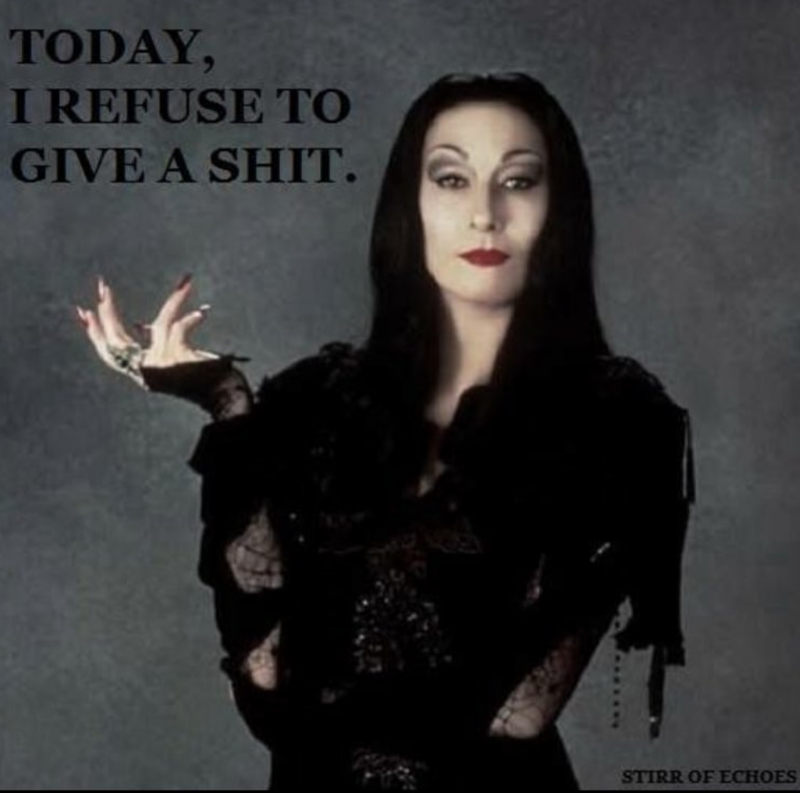 For anyone who is Monday-averse…do what Morticia does (“DWMD”). . .
She really does know best. « Goth Humor – The Lenses Through Which I See The World. . .